FB is the abbreviation for Fire Brigade. FB locks and keys are a set of standard locks and keys that are commonly used in communal areas, such as electric cupboards, car park gates and bin stores. The standard model means that emergency personnel can access these area using FB keys, which are widely available from any local locksmith. Property managers and councils who need to carry out frequent inspections are encouraged to hold a set of FB keys at all times. Please remember that since there are only 3 types of FB padlock available then they are, in effect, a keyed alike padlock. If you purchase 2 or more of any single type of FB padlock they will all be identical. 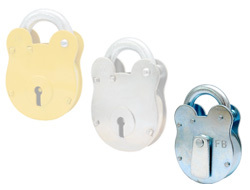 Unlike the other padlocks on our site, FB padlocks are delivered with only 1 key each, rather than 2. There are commonly three types of FB padlocks available. 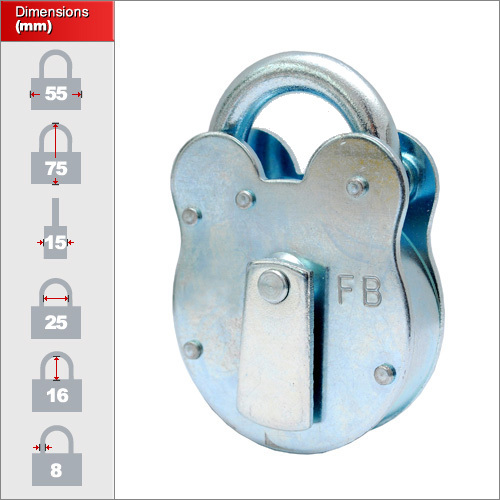 FB11, FB14 and FB1 padlock. Both the FB11 and FB14 are 65mm in width and have the same dimensions. The FB1 is slightly smaller at 55mm. Please use the drop down menu above to select your size. There are commonly three types of FB padlocks available. FB11, FB14 and FB1 padlock. 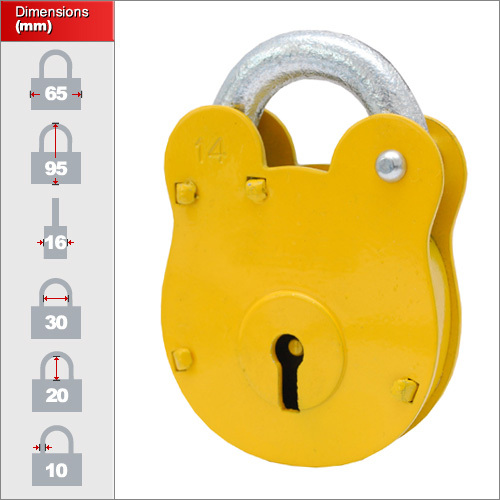 These standard padlocks are normally used for securing foldable parking bollards, bin stores or car park gates. It is recommended that FB padlocks are secured in situ using our padlock retaining chain so that the notorious FB padlock thieves can not easily steal it. The padlock itself only uses a very basic lever mechanism and can be picked or forced relatively easily with the correct equipment. 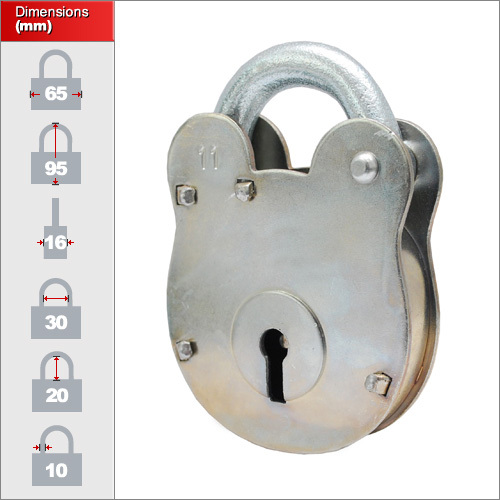 It is therefore not highly secure padlock and simply used for safety and convenience.